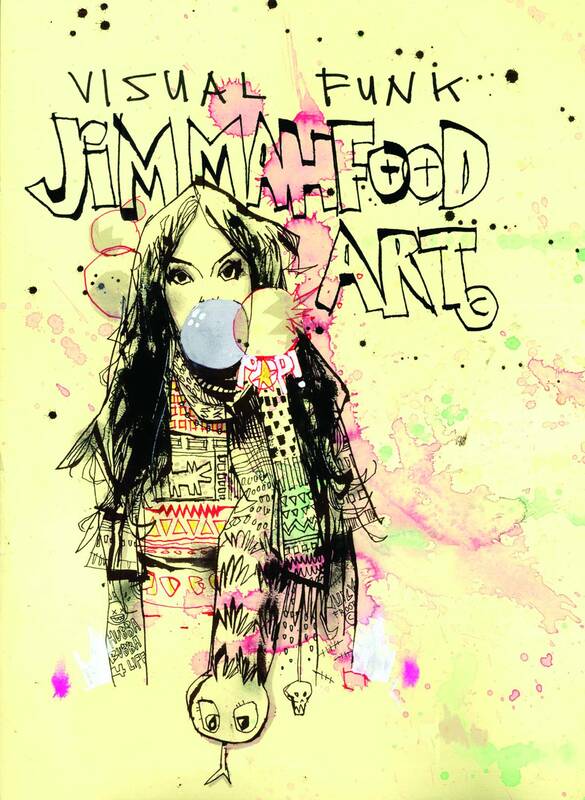 Jim Mahfood aka Food One's sixteen year long professional career has spanned across the fields of comic books, illustration, animation, advertising art, murals, gallery shows, body painting, and live art in bars and nightclubs. 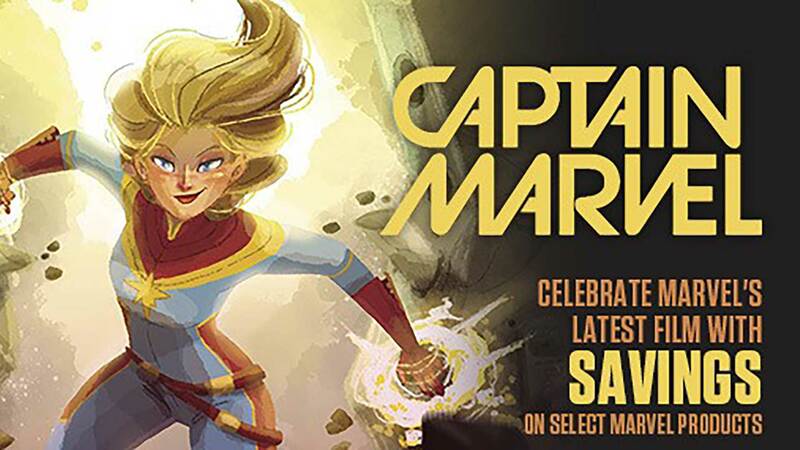 This is Mahfood's first 250 page classy hardcover art book, featuring the absolute best of his diverse work, from finished art, sketches, behind the scenes concepts, never before seen drawings and designs, photographs of painted girls, and more. Mahfood's style, the neo-psychedelic Visual Funk, is a combination of various influences that Jim has managed to turn into a recognizable brand, garnering a loyal following across the globe. 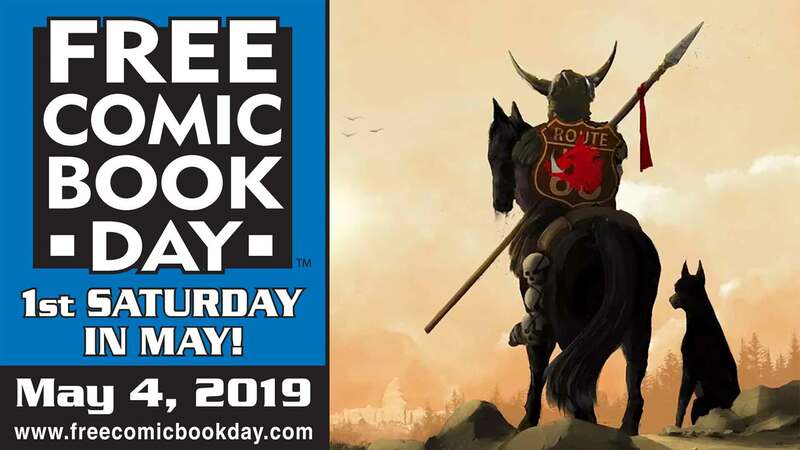 This book is a must-have for comic book fans, art lovers, and pop culture connoisseurs alike!